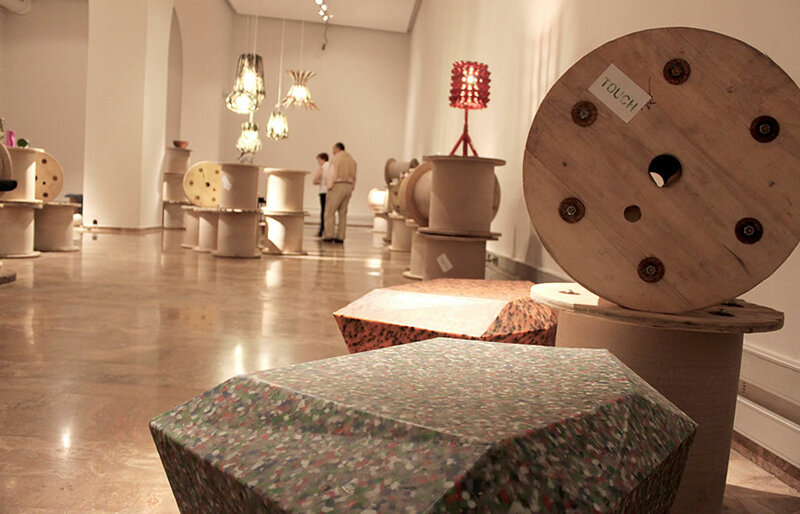 Projects / On Site / Uniendo Puntos, 2010. “ Connecting the dots”. 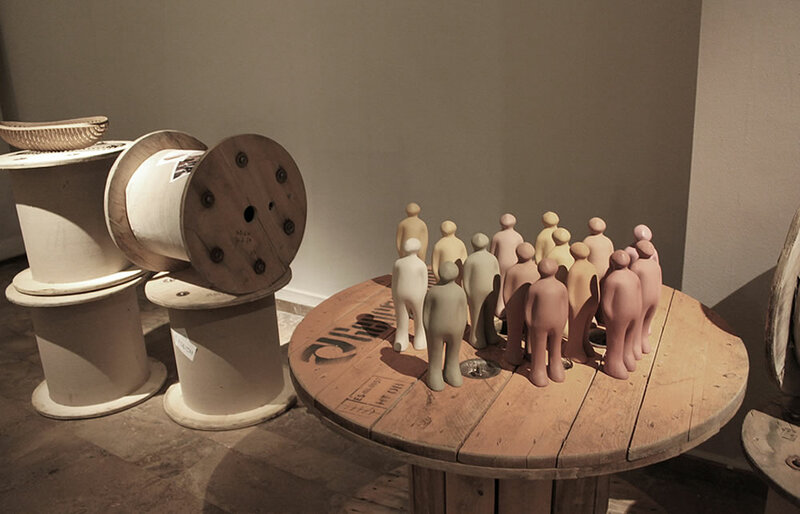 The exhibition aims to set up a creative network between the Spanish and Latin American cultures in the project. This will be done using the linguistic and cultural links that identify these groups as members of a heterogeneous and mixed culture with shared characteristics that go beyond stereotypes and can be exemplified in their resolution and creativity. 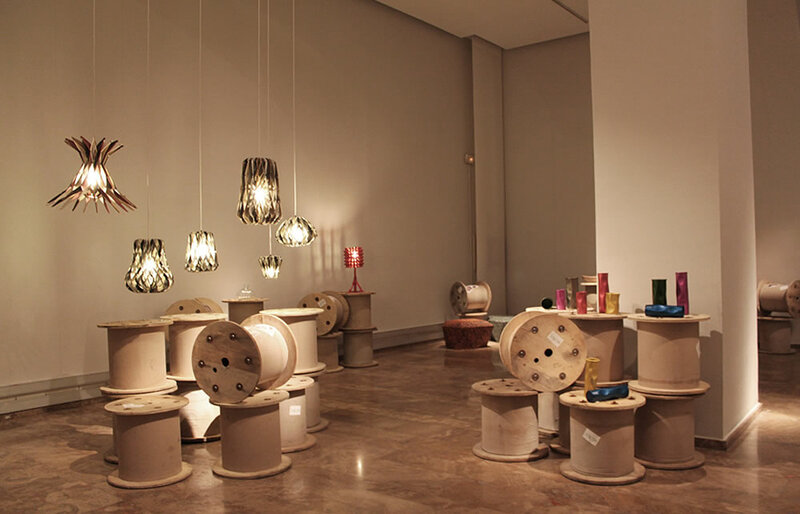 The stars of the Connecting Dots exhibition are groups of consolidated and emerging designers such as Surtido en Spain, the Nel group in Mexico and Touch representing Argentina, Bolivia, Chile, Colombia and el Salvador. 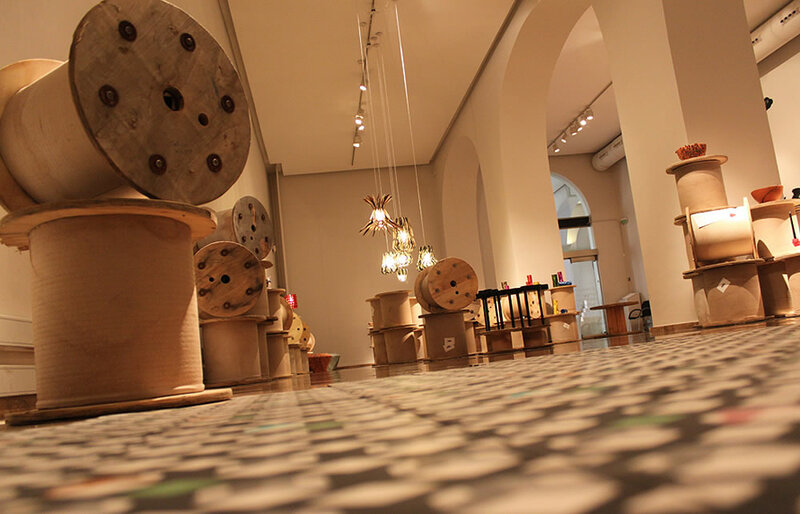 The Telephone wire coils as the core of the installation display represent the way in recent times we have communicated from the distance. 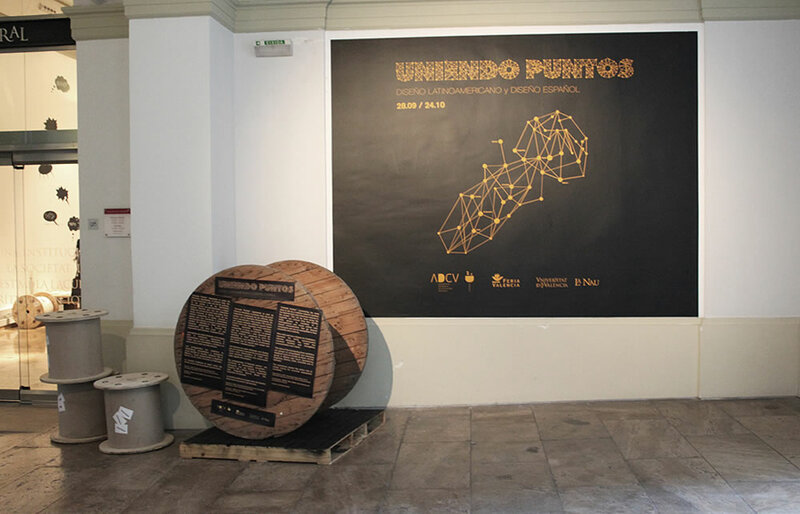 This initiative of “connecting Dots” is a call for Latin-American designers, an initial stance that allows us to project the future. 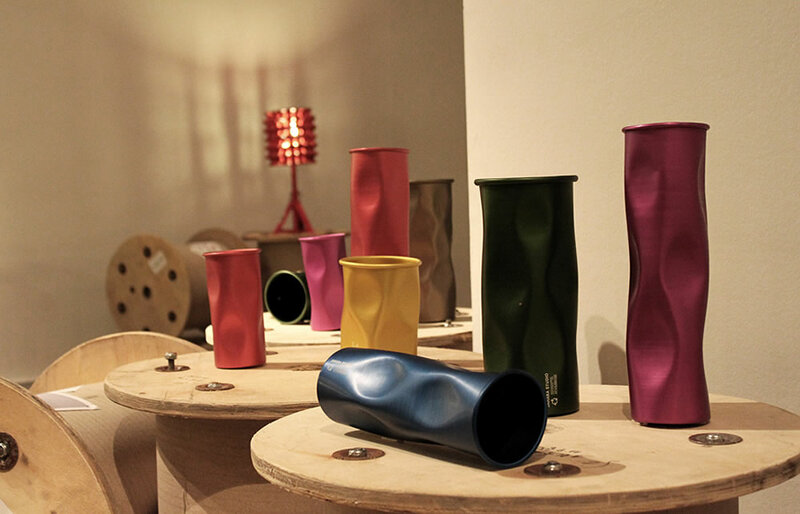 The exhibitions shows the active role of design among the countries represented nowadays.